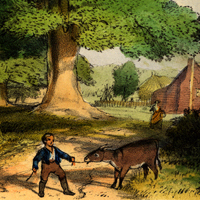 From Frank Leslie's Lady's Magazine and other magazines, newspapers, prints, and engravings of the 1800s. 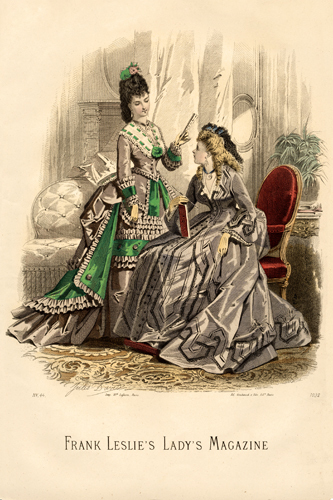 Two ladies with writing book and fan. 4″ × 6″. 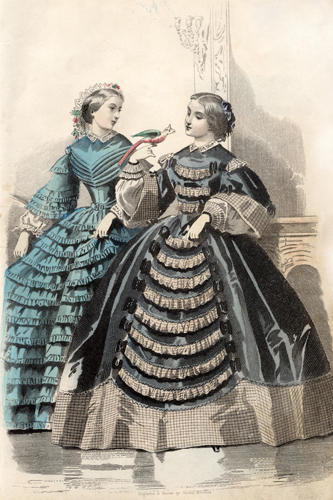 Two ladies in blue. 4″ × 6″. 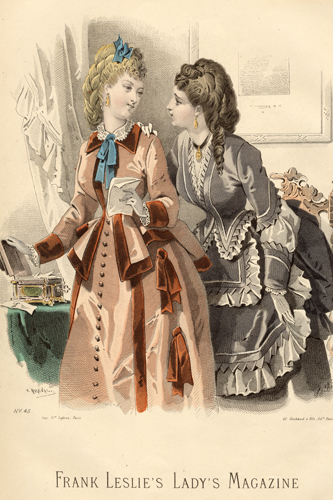 Two ladies in yellowish-brown poplin and slate-colored silk. 4″ × 6″.